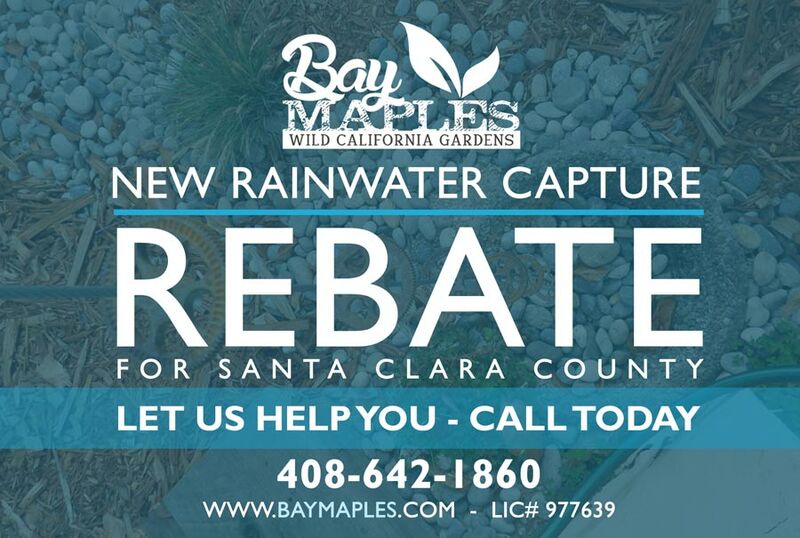 When 2019 began, we received good news about two new rebate programs for Rainwater collection and Greywater systems in Santa Clara County. What we loved most about one of these programs, was that it was specifically for veterans, senior citizens, disabled and low-income residents allowing this type of water conservation to be exposed to as many people as possible. Knowledge is power and when the County is offering rebates, home owners should take advantage. One great part about helping our planet save and use water is having people like Art Ludwig around to spread the word. 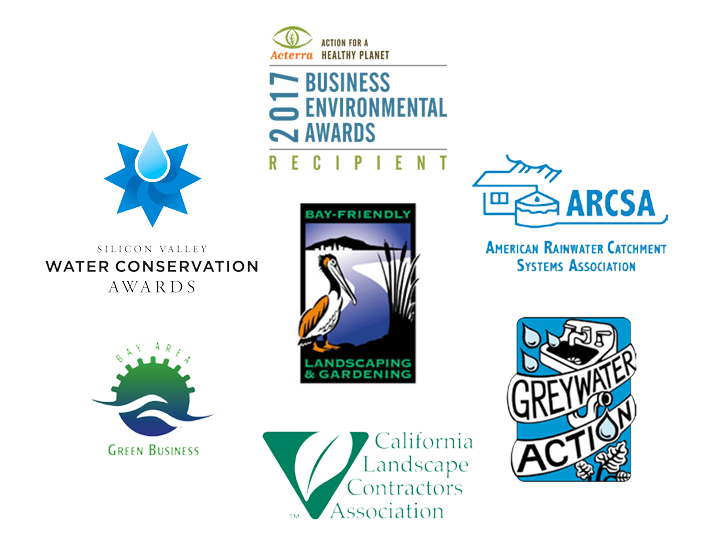 Art Ludwig is a greywater legend and we’re proud to call him a partner in this World of Water. Art’s book ‘Create an Oasis with Greywater’ is awesome and his humble yet fun personality is infectious. Meet and talk with Alan Hackler about the tools, concepts and fundamentals of greywater systems. Ask questions and get some hands-on experience. Subscribe below to receive invites for upcoming events. Each year thought-leaders in the water industry gather in northern Yosemite, to discuss everything about water at the annual Localizing California Waters conference. Bay Maples is proud to participate with this event every year and will continue to educate people about how extremely valuable water is for everything living, and that we should be doing more to conserve and preserve this natural resource. We’re so honored to receive the 2017 Award for Sustainability from Acterra. Here’s a video from Acterra of the Bay Maples team accepting the award and Alan sharing his story and thoughts about winning this award. Enjoy! Acterra checked in with us to see some of our sustainable landscaping projects and learn a little more about us. Our new video explains how we helped a customer eliminate flooding in the front yard while designing a sustainable garden the family could enjoy year round without much maintenance. “I started from nothing,” Hacker says. “When I began, I didn’t have a truck. I only had a few tools. 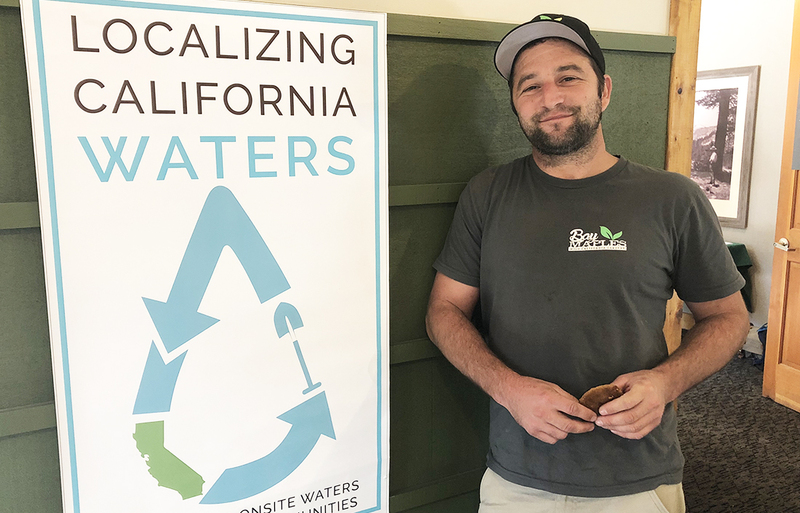 I did a lot of my first gardens on a bike.” Hackler’s first big break came in 2009 when California change the law to simplify the permitting process for gray water irrigation (Systems that collect water from the washing machines, showers and bathroom sinks). 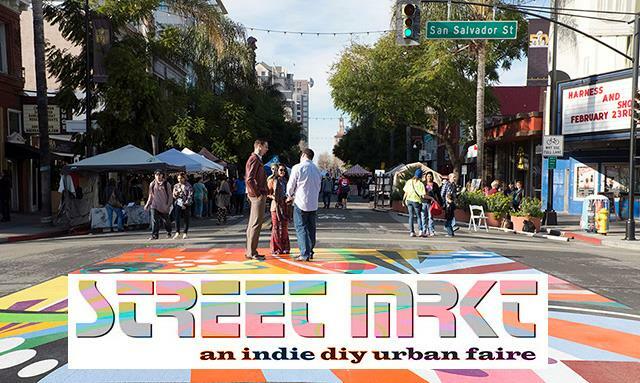 Acterra is a San Francisco Bay Area 501(c)(3) nonprofit based in Palo Alto that brings people together to create local solutions for a healthy planet. 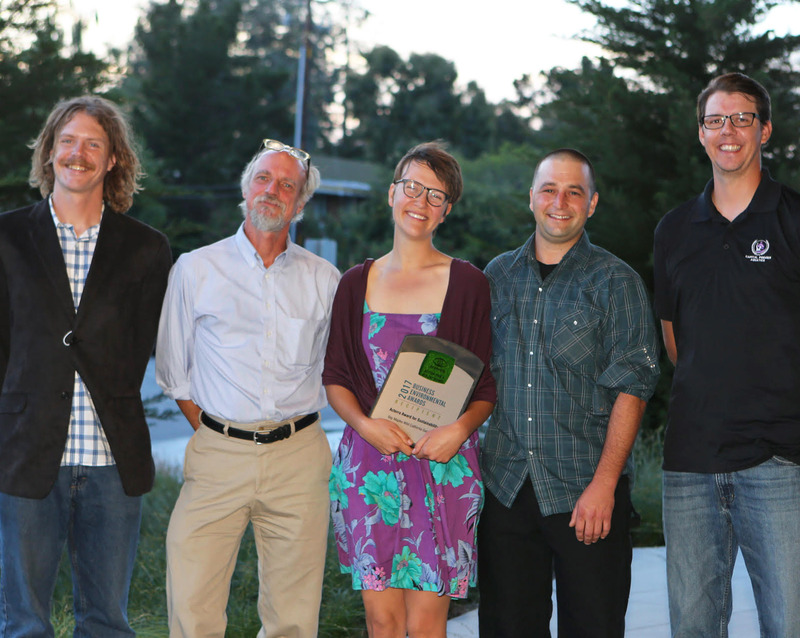 Since 1990, Acterra has been celebrating sustainable business practices in the San Francisco Bay Area through our Business Environmental Awards Program….and this year Bay Maples won! 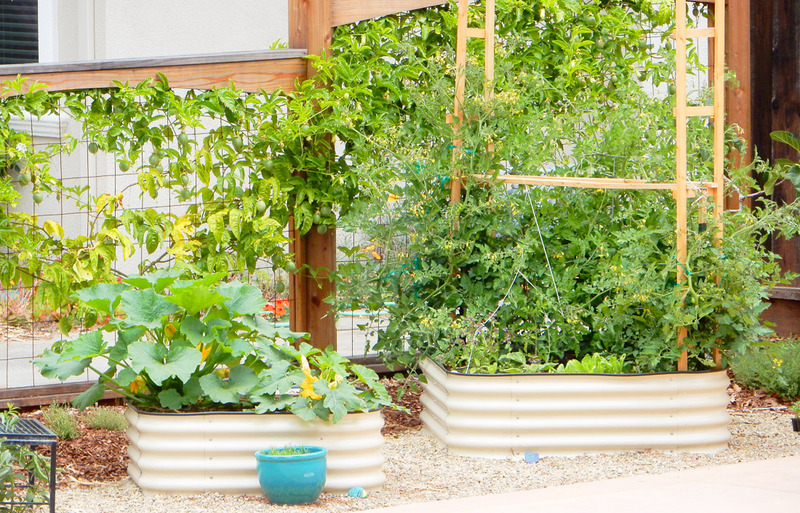 Alan was a guest on KKUP 91.5fm and spoke in depth about GREYWATER and AQUAPONICS. Click the links below to listen online. Both radio shows begin with some music but its not long until the conversations and questions about Greywater and Aquaponics begin. Enjoy! 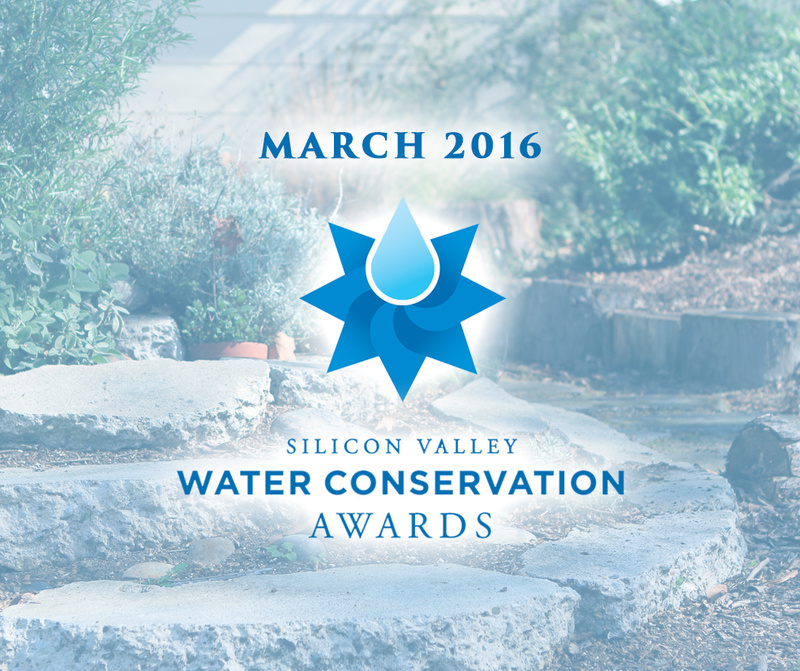 Bay Maples was awarded the 2016 Silicon Valley Water Conservation Award for local business. Past winners include Google, Facebook and Adobe. Thank you to all our clients and supporters who helped make this possible. 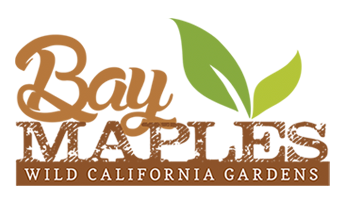 Bay Maples helped with a Sunset Magazine’s new Western Garden Collection. Wastewater Becomes a Resource in Silicon Valley – Hackler’s team installed 16 graywater systems and five rainwater catchment systems in homes in 2015 and held numerous workshops to teach the principles to others. Alan, Devon, and the Bay Maples team did a great job converting our thirsty front lawn to a lovely, visually interesting, drought tolerant garden; with irrigation, wiring for LV lighting, and rainwater management. I found them accommodating and pleasant to work with, and would definitely hire them again. Silicon Valley Technology, Art, Green & Sustainability (SVTAGS) talk show with host and Executive Producer Heather Durham. 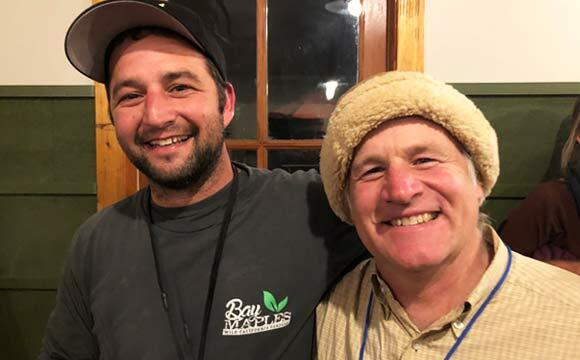 Episode guest is Alan Hackler, founder of Bay Maples, a Bay Area landscaping company whose objective with each project is to build the most unique and innovative landscape possible using the most environmentally appropriate methods. Alan talks about his various techniques with reclaimed materials during the show. He studied at San Jose State University, he worked with Alrie Middlebook at one point and he is amazing at using resource to create gardens that look like they are something of another worldly place. Alan also has his own California Native Plant Nursery. When you want to make your yard in a low watering situation, for a lower water bill every month, he is a local guy that can help.